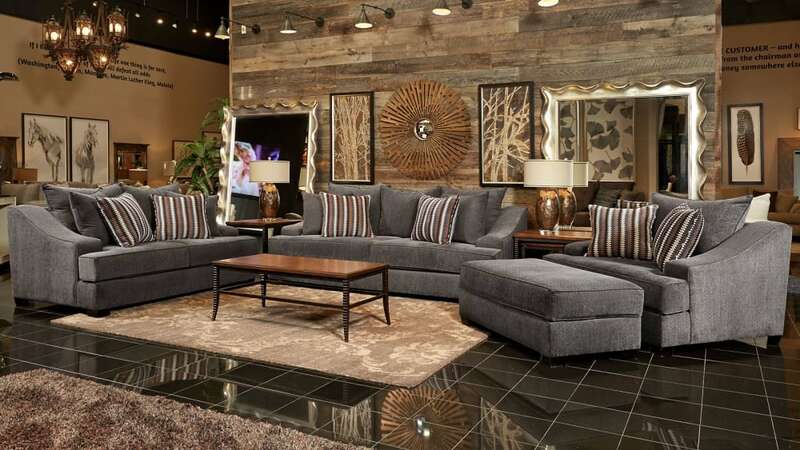 This Texas-sized furniture offers extreme comfort and is built to last! 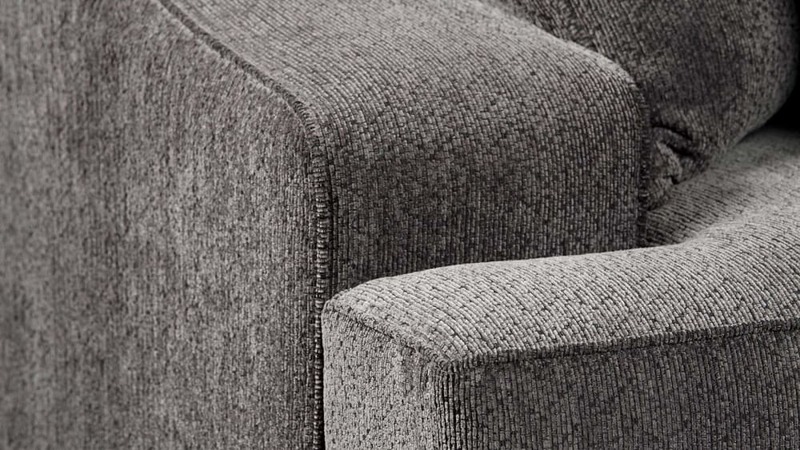 Because it does not disassemble - Gallery Furniture recommends you double check that there is enough room for delivery through doors and hallways. 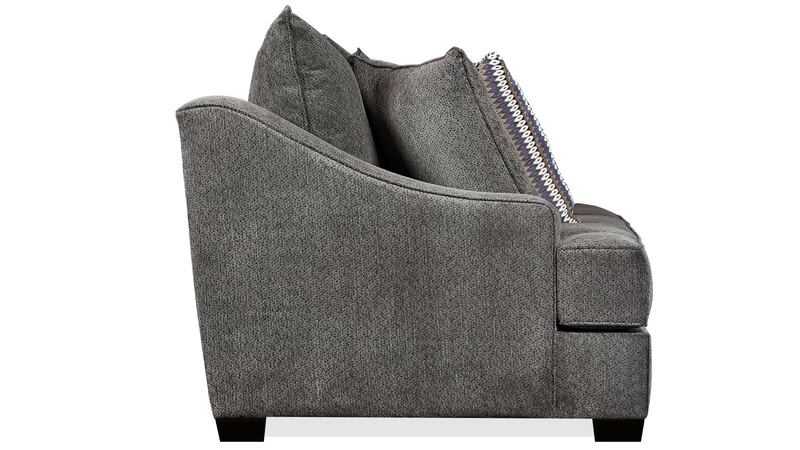 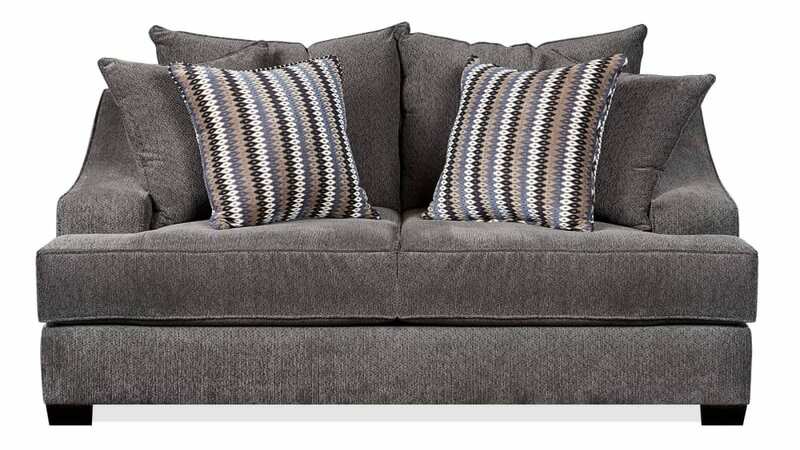 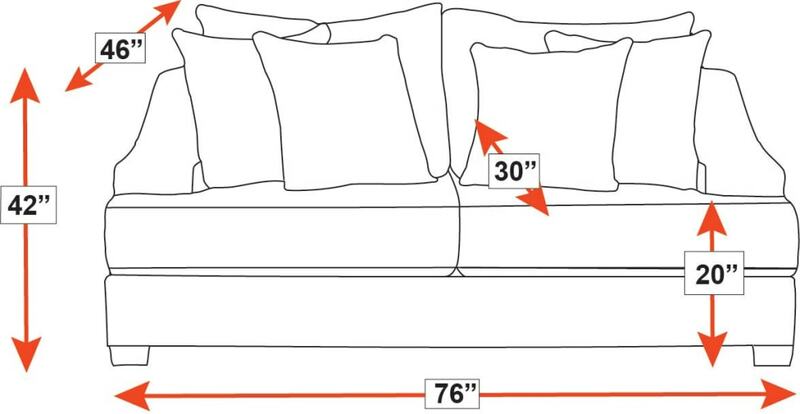 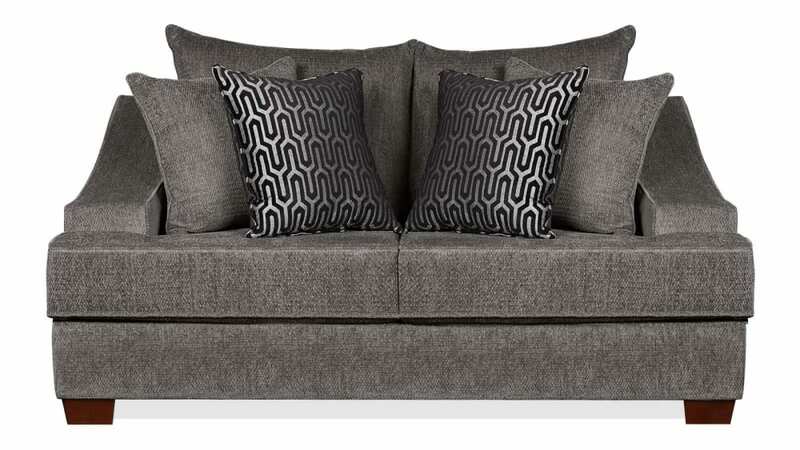 This loveseat is Made in America by great American craftsmen. 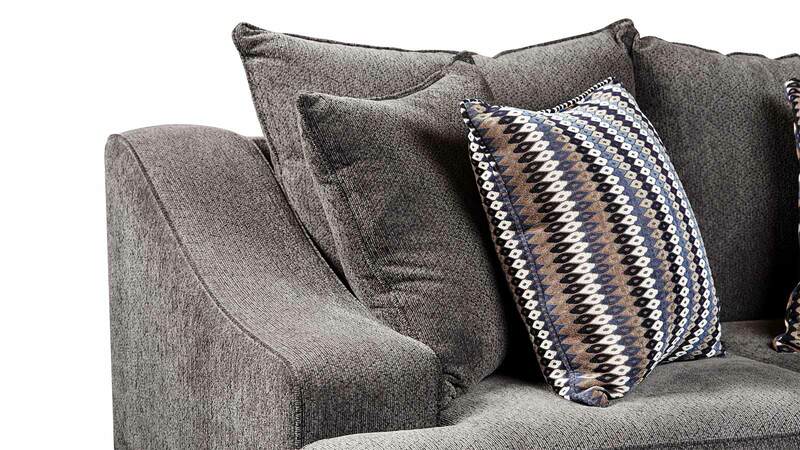 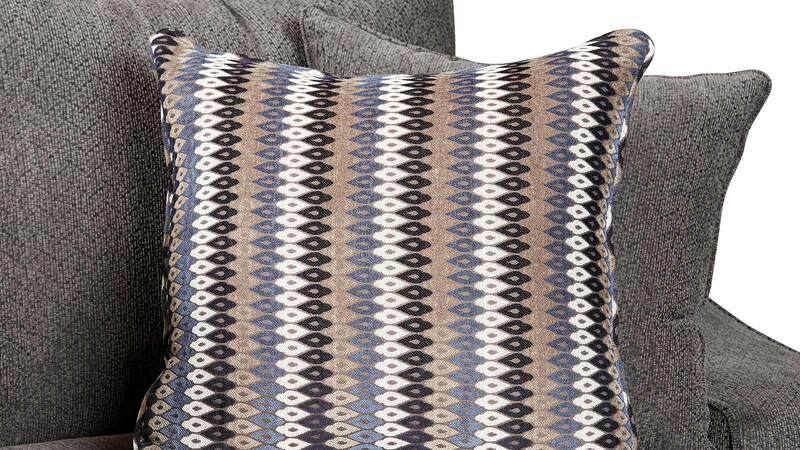 Four beautifully designed pillows add sophistication and comfort.